With the fast-paced lifestyle, we are all living it seems that we forget to take care of ourselves and our overall health. One of the most common sectors that people neglect is dental health, and without even knowing deteriorated dental health can be a cause of many other health conditions of which some (certain bacterial infections) could even be life-threatening. Now, if your dental health has deteriorated and a tooth or two need to be replaced one of the best and most popular dental treatments certainly is an implant. Dental implants are much better than prostheses or any other cheaper restoration options and that for a few reasons. 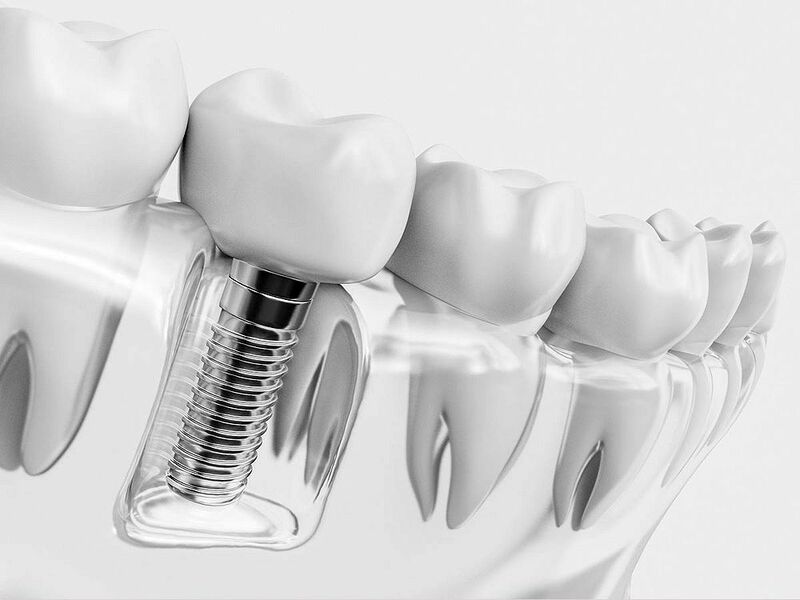 First and foremost, dental implants are made to mimic to look of your existing teeth and provide jaw support through an artificial root system. Unlike prosthesis, there is not much maintenance to dental implants other than flushing and washing on a regular basis.